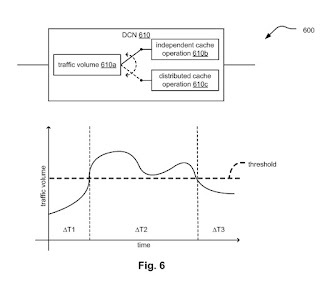 Regarding Issue 1a, claim 1 recited "selectively cache first content ... or transmit the first content" (emphasis added), and claims 10 and 19 recite substantially similar limitations. Our reviewing court has consistently interpreted the word "or" to mean that items in a sequence are alternatives to each other. Schumer v. Lab. Computer Sys., Inc., 308 F.3d 1304, 1311 (Fed. Cir 2002). 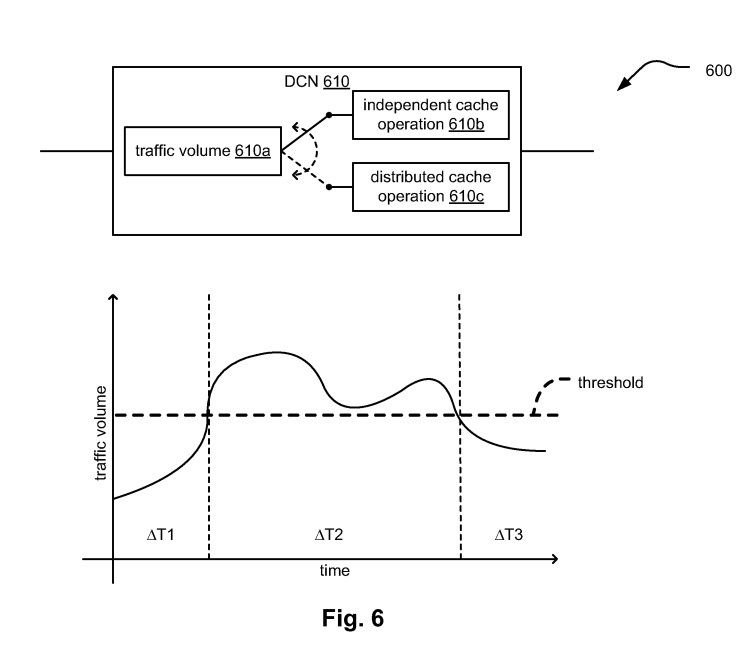 Here, "selectively cache first content" is a "disjunctive alternative" to "transmit the first content," and Jorden only needs to show "one of the elements, as opposed to showing all of the recited elements, to render [the] claim unpatentable." See Medline Indus., Inc. v. Paul Hartmann AG, Case IPR2013-00173, 2013 WL 8595518, at *5 (PTAB June 20, 2013) (non-precential) (citations omitted).